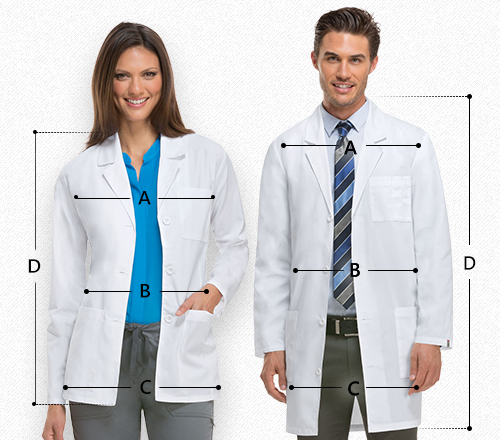 Tailored to perfection! 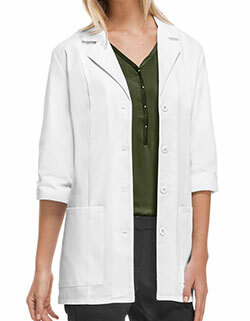 Adar brings a button front closure and is a classic comfort fit lab coat that looks great and feels even better. 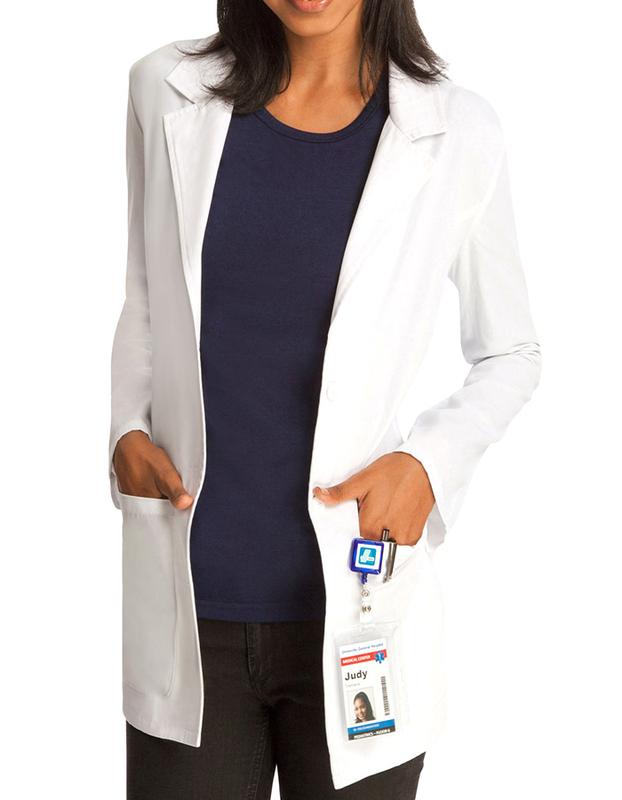 With side princess panels, curved patch pockets with side entry vents get the functionality you’ve longed for. Moreover, the narrow back midriff belt and multi needle stitching enhances your performance at work.